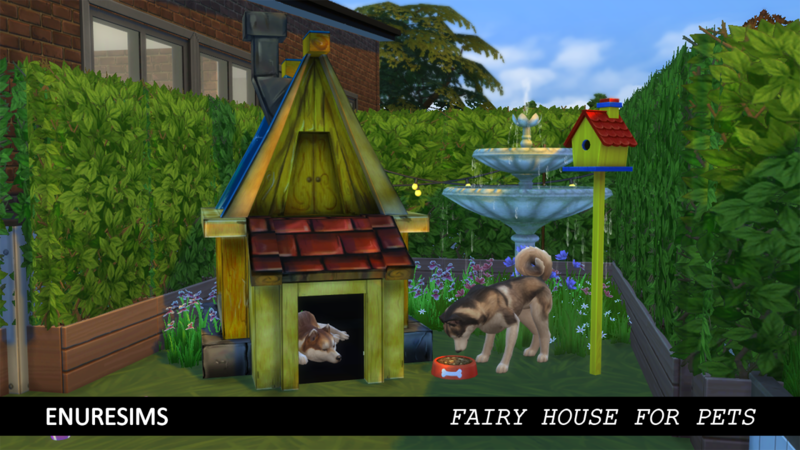 Works for Dogs and Cats. 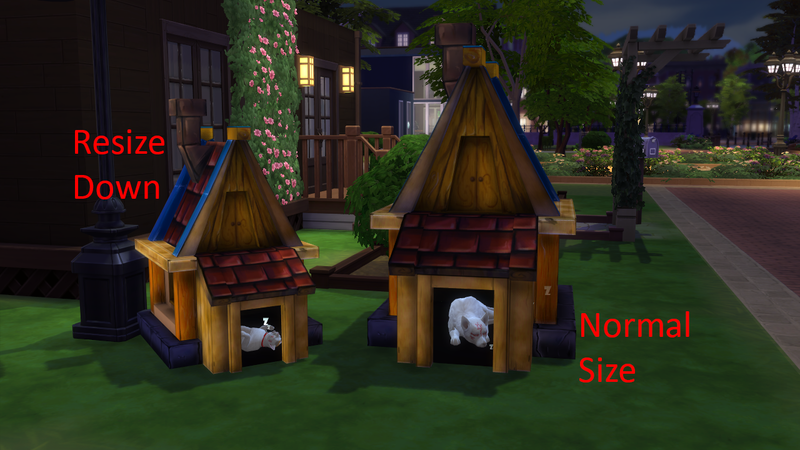 Tip: With the new option Resize Down you can resize the big objects. This only changes the visual appearance of the object, and not the behavior. This way, for pets beds for example, you don't need two different files to have a dog size and a cat size bed. 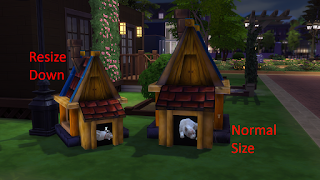 According to EA "Similar to the Size Up cheat, which uses the Close Bracket, the Size Down cheat uses the Open Bracket. ", but for me never worked this way and has been always holding down key "Shift" and key "?". So now to resize down I use Shift + ¿.